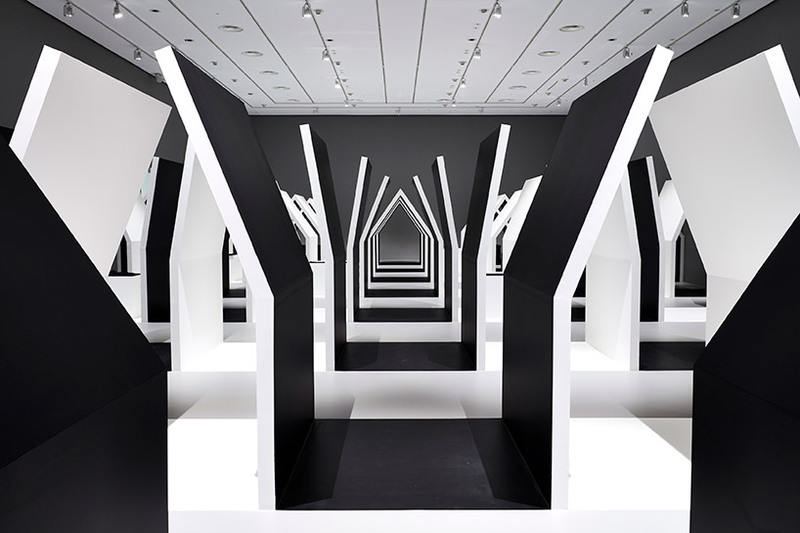 populary known as the NGV, the national gallery of victoria in melbourne presents a groundbreaking exhibition that features the work of dutch artist MC escher in dialogue with the work of acclaimed japanese design studio nendo. 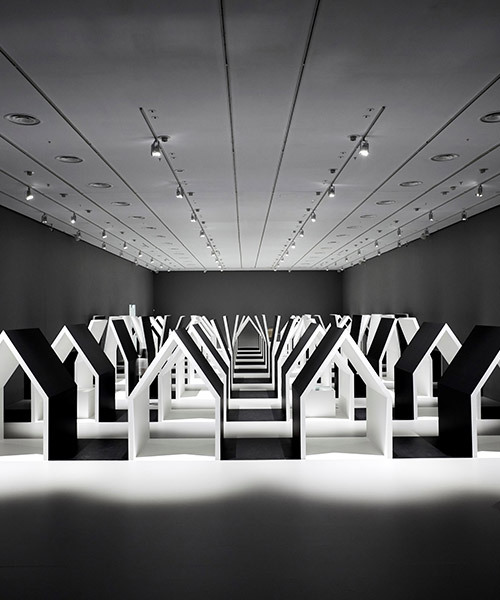 titled escher x nendo | between two worlds, the show will open to the public from december 2nd, 2018 to april 7th, 2019, following the previous andy warhol x ai weiwei collaboration held at the museum in 2015.
escher x nendo | between two worlds will showcase over 150 works by MC escher, famous for his optical illusions and impossible realities. 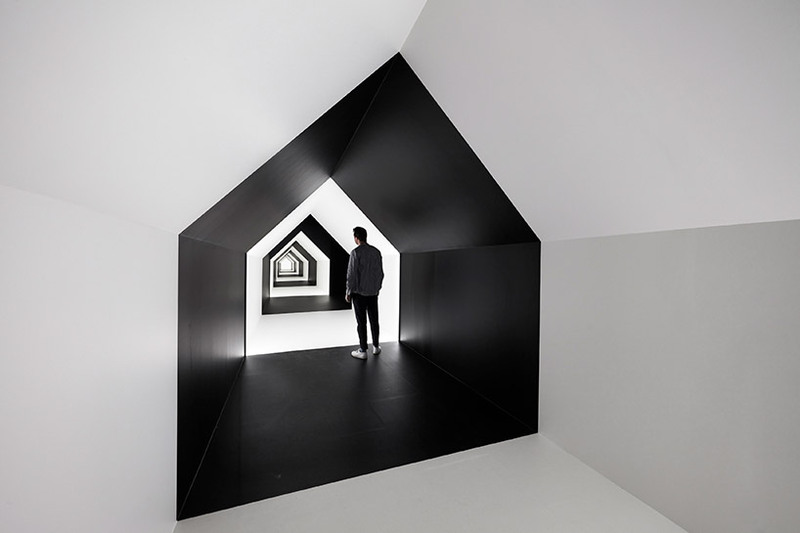 commissioned by the NGV, nendo was invited to collaborate and respond the escher’s prints by creating new works and developing the exhibition design. 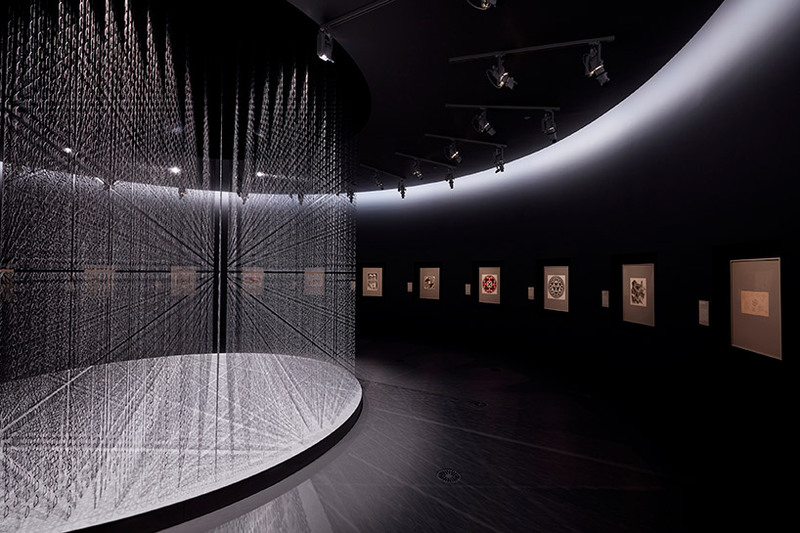 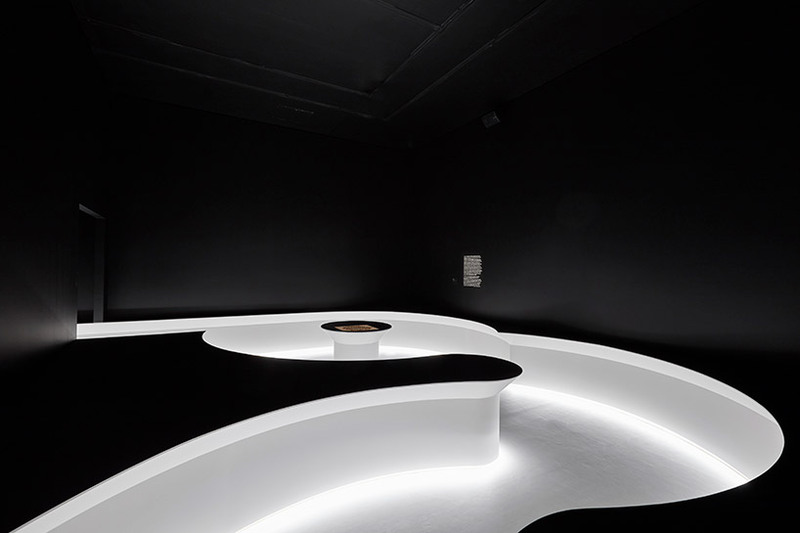 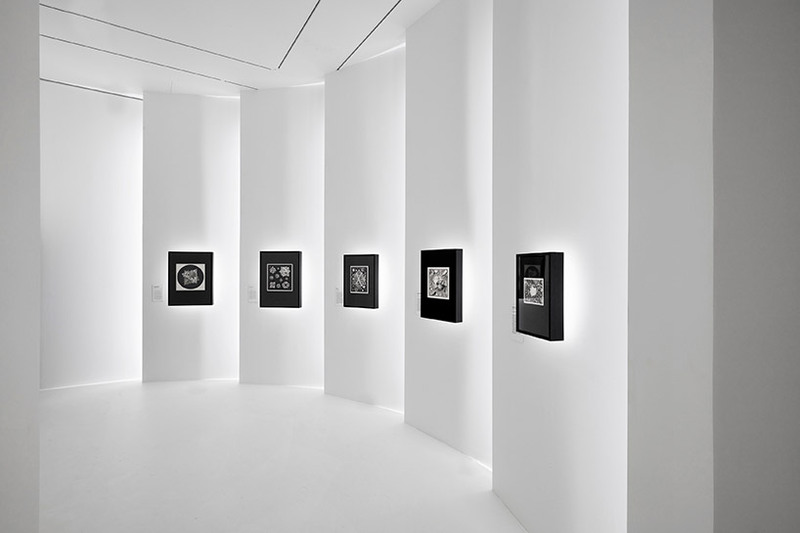 the resulting pieces are inspired by escher’s process and themes and span across nine areas, each one displaying escher’s artworks alongside nendo’s spatial installations. 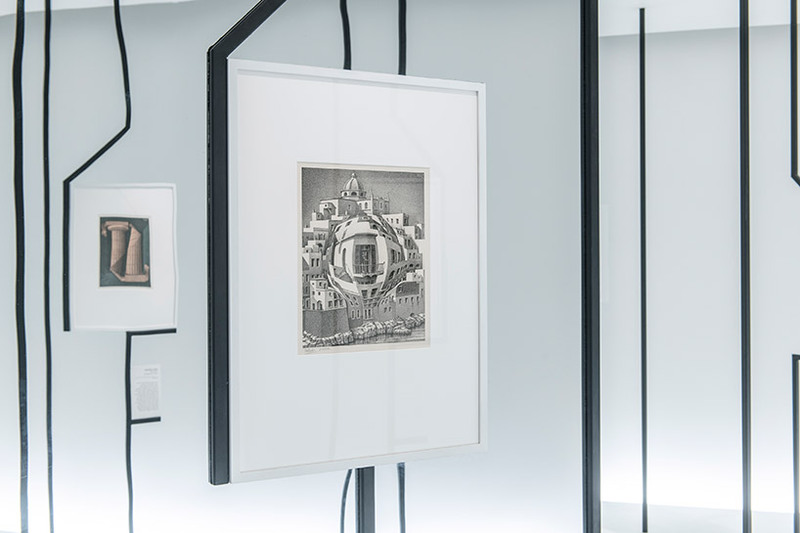 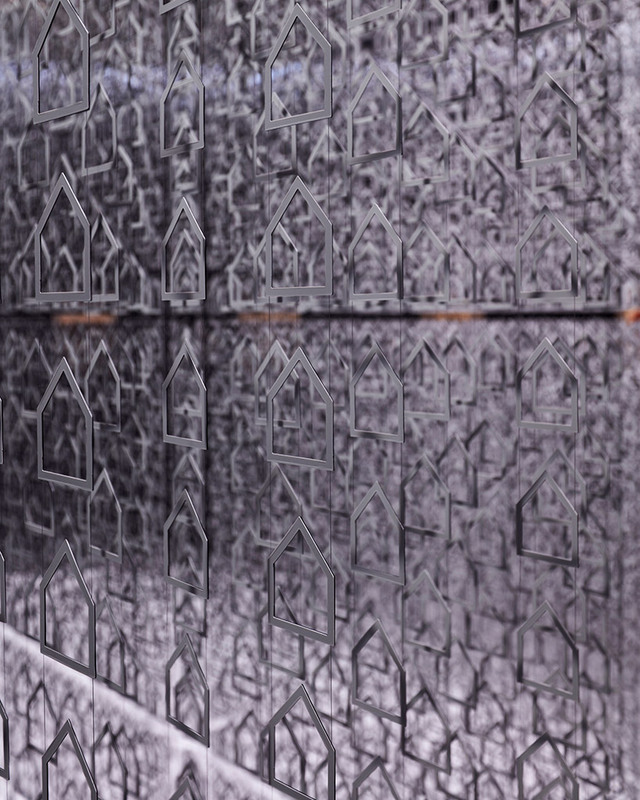 the typical images found in escher’s prints — birds, fish, and insects among others — have inspired the exhibition’s motif which sees the simple shape of a house accompanying visitors throughout as they shift in scale and materiality, transcending the exhibition displays. 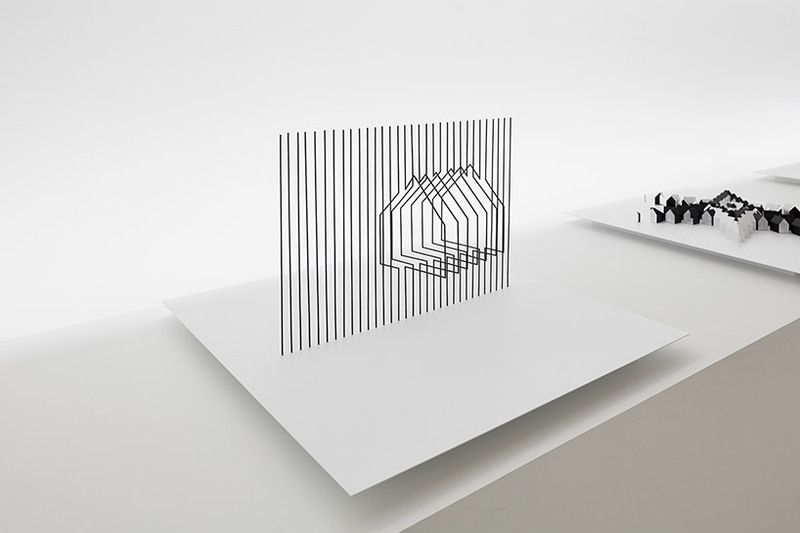 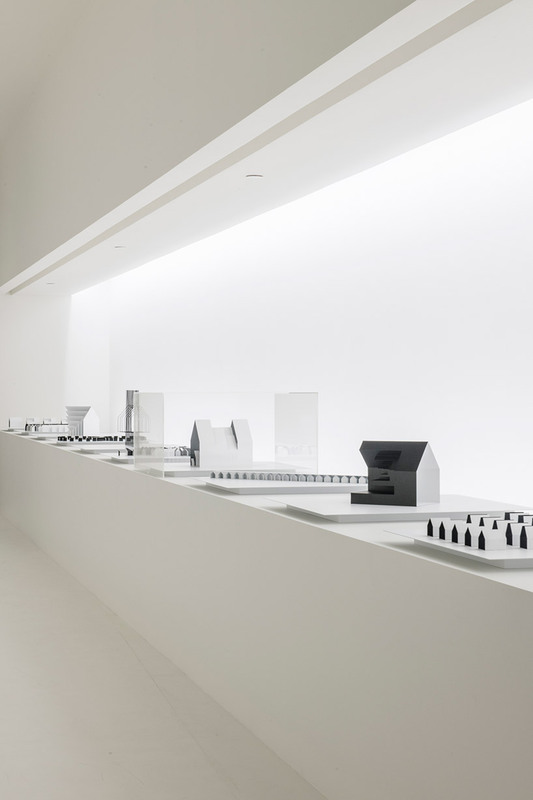 consequently, the research and design process around the exhibition has brought about the creation of a new object collection by nendo that will be displayed at the show. 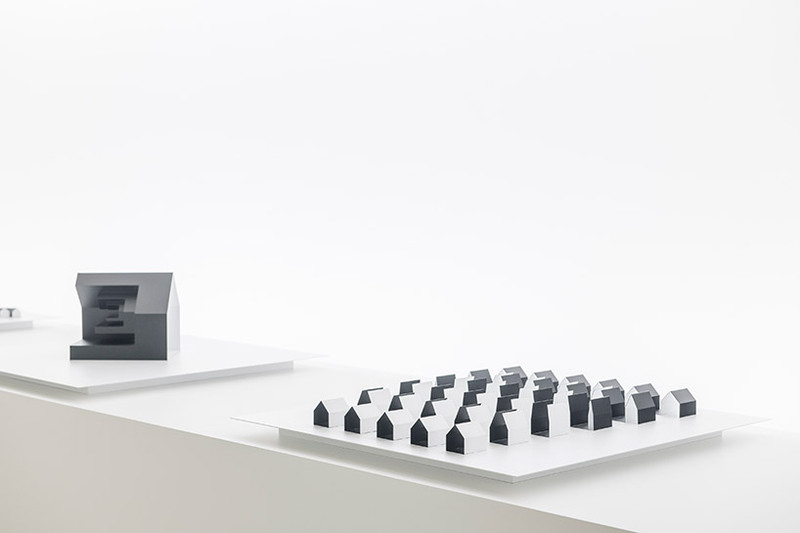 what started as paper mock-ups and tests has evolved into 11 three-dimensional objects made from black and white painted metal. 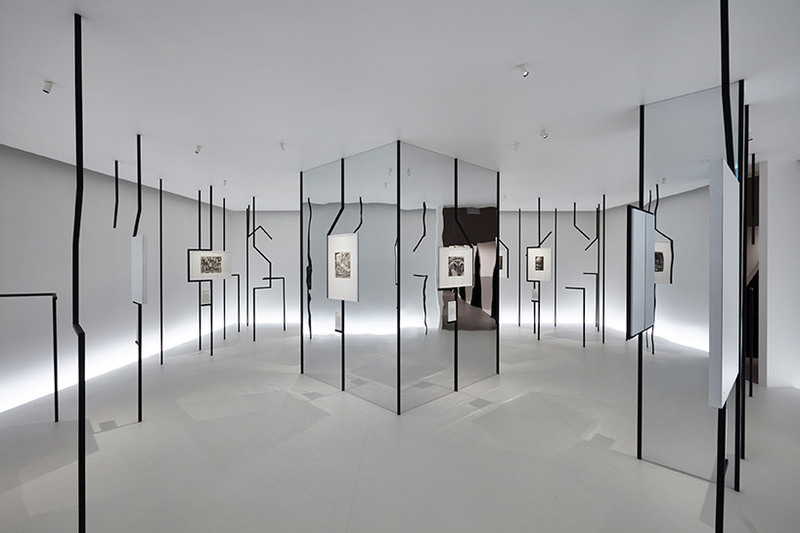 dubbed house for escher, the collection commemorates nendo’s response to escher’s artwork and a tribute to a memorable collection.